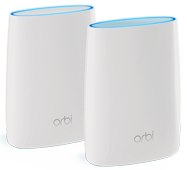 The World's First Tri-Band Wi-Fi System. Better WiFi. Everywhere. 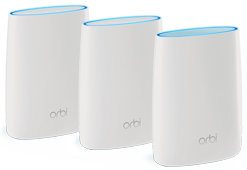 Orbi is the World's First Tri-Band Home Wi-Fi System. 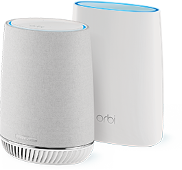 From your front yard to your home office, to your pool, Orbi gives you reliable, secure, and crazy fast Wi-Fi to every inch of your home.